Tennessee officially posted its Medicaid waiver that would require enrollees to either seek or maintain work. 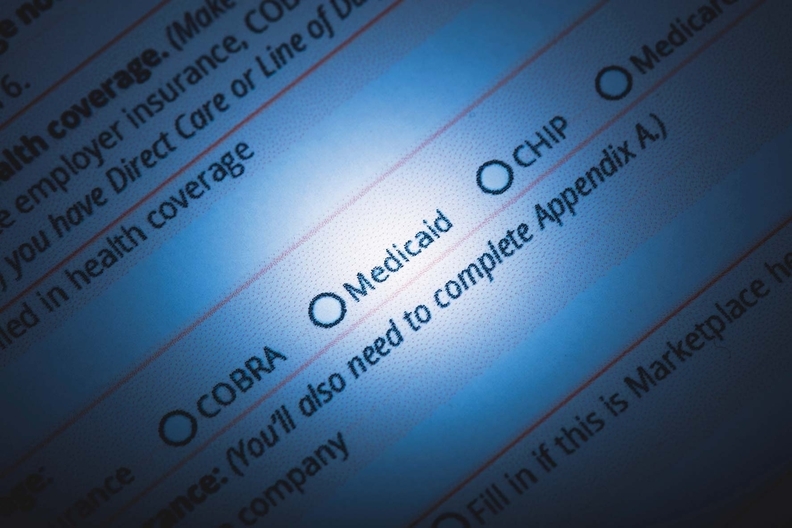 It's the fourth state to propose a Medicaid work requirement this month for comment. Alabama, Michigan and Virginia also posted work requirement proposals on their Medicaid websites this month. Tennessee's requirement will target TennCare-enrolled parents and caretakers that are not pregnant, disabled or elderly adults. Those enrollees must engage in work or community engagement activities for an average of 20 hours per week. Qualifying activities can include paid employment, educational activities, job searching or skills training activities, and community service. Affected members must meet the requirement for four months of every six-month period to maintain coverage. TennCare will assess member compliance after six months of eligibility, and every six months thereafter. Not complying will cause benefits to be suspended. Coverage for those people will remain suspended until they have complied with the requirement for one month. CMS Administrator Seema Verma has expressed reluctance to approve work requirement waivers from non-expansion states due to the so-called subsidy cliff; that occurs when a newly employed enrollee begins to make too much money to be eligible for Medicaid, but still too little to qualify for financial assistance on HealthCare.gov. State officials are optimistic they'll overcome the hurdle, according to TennCare spokeswoman Sarah Tanksley. Tennessee covers parents and caretakers to just under the federal poverty level, versus other non-expansion states which may set adult eligibility as low as 17% of the federal poverty level. "Given our coverage level for this population and the availability of exchange subsidies beginning at 100% FPL, we believe we can avoid the subsidy cliff that might be created elsewhere," Tanksley said. The state will accept comments on its waiver through Oct. 28, after which it will review and address the feedback before sending the waiver to the CMS.